Why has the risk profile changed ? Home » FAQs » Why has the risk profile changed ? It is normal to see subtle changes occur regularly. 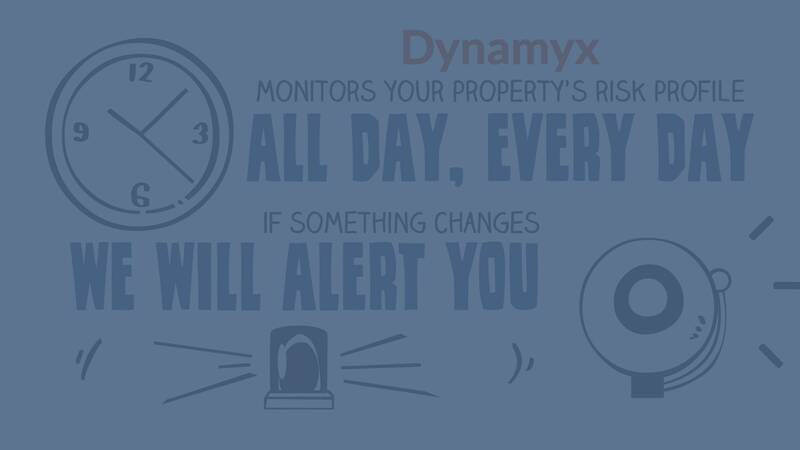 This is how RiskDynamyx works. As part of our relationship management process, we will keep you up updated as to what these changes mean for you and your property.